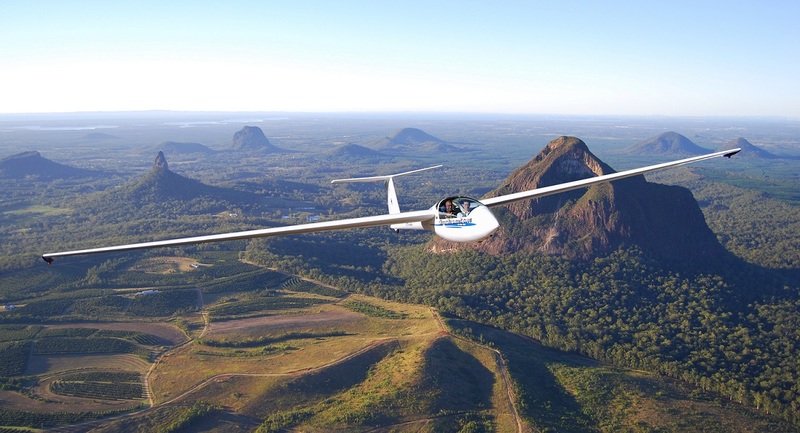 South East Queensland’s most accessible gliding club invites you to share our spectacular sky between Moreton Bay and the Glasshouse Mountains, where we have flying for everyone from first timer to experienced pilot. 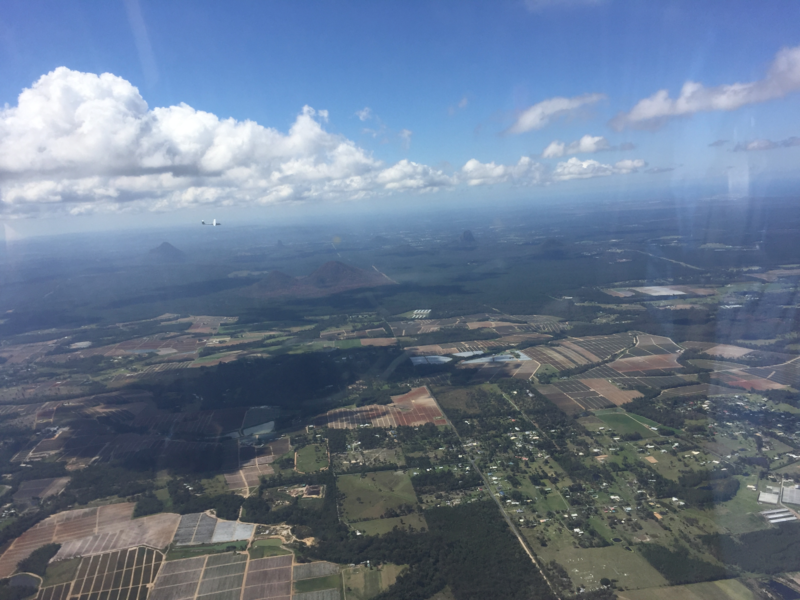 Half way between Brisbane and the Sunshine Coast, Caboolture Gliding Club is ideally located for your first taste of silent flight with the bonus of beautiful coastal scenery below and all around you. Just a 45 minute drive north or south, we can even be reached by suburban train and a short bus or car ride! 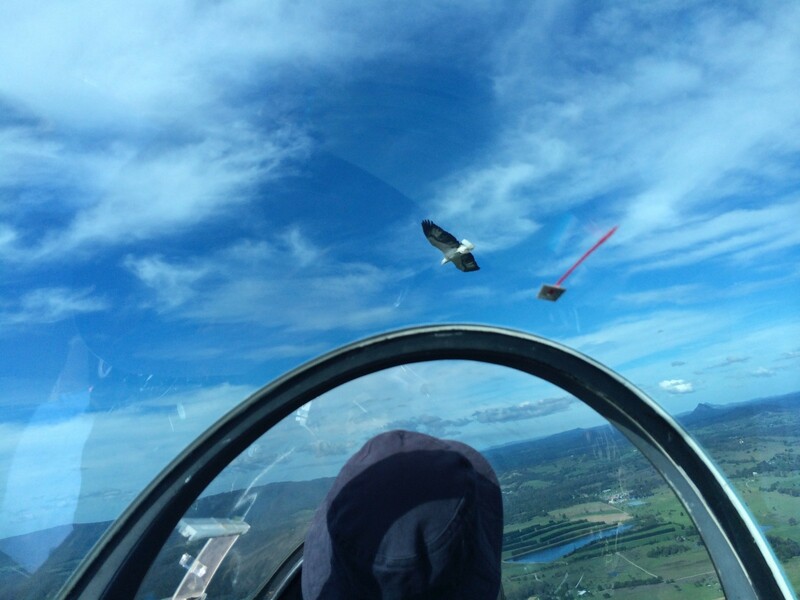 Gliding is one of the simplest, most enjoyable and yet most challenging forms of flight you can put yourself into. 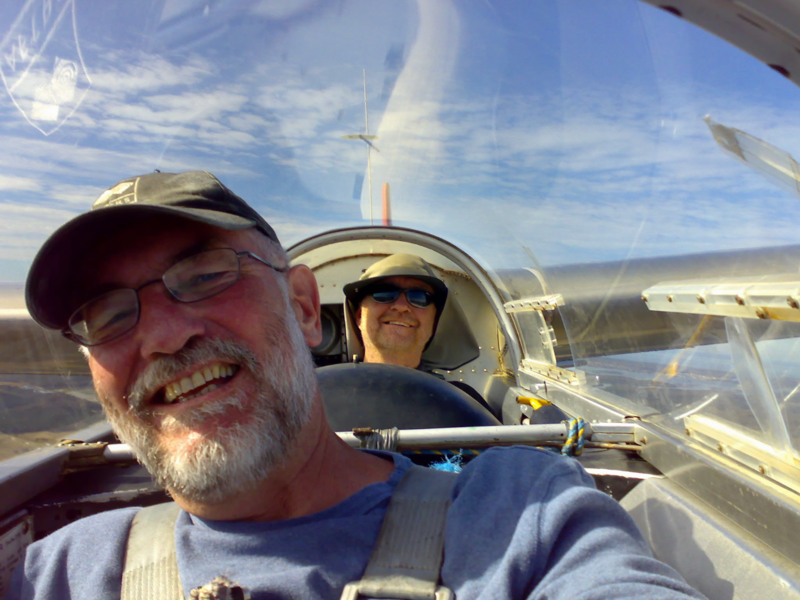 Once the tow stops and the soaring starts, the distance and time of the flight is all down to the skill of the pilot. You can learn or get a taste of these skills with our experienced instructors at almost any stage of your life. 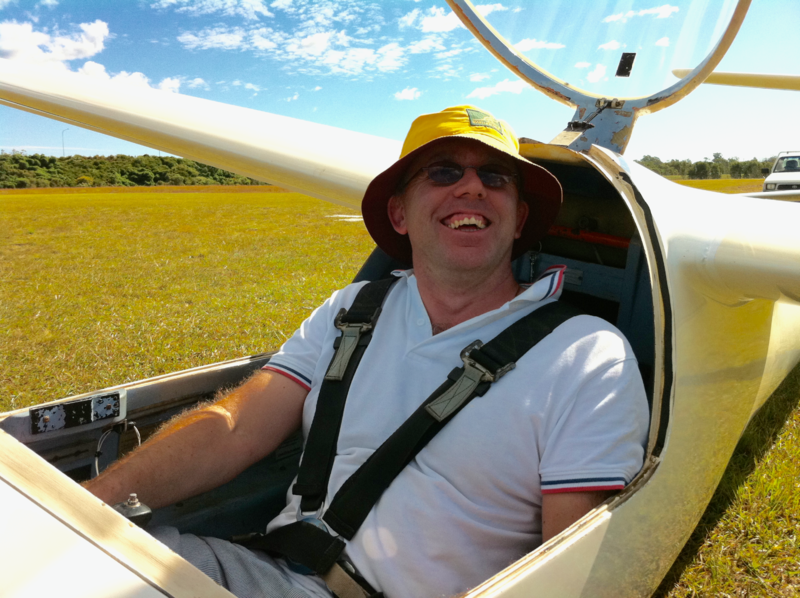 The only restrictions are 15 years old to fly solo (which makes 14 a great age to start) and 110 kilograms in weight (absolute max - 100kg is our practical limit). 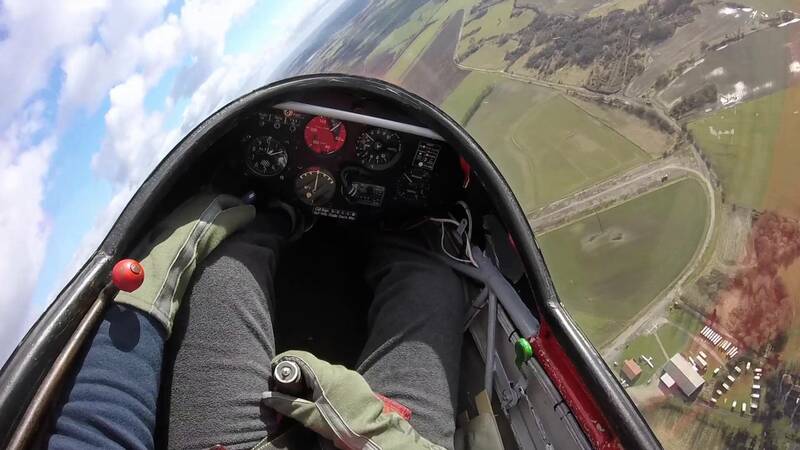 The best way to see if gliding is for you is to take an Air Experience Flight. 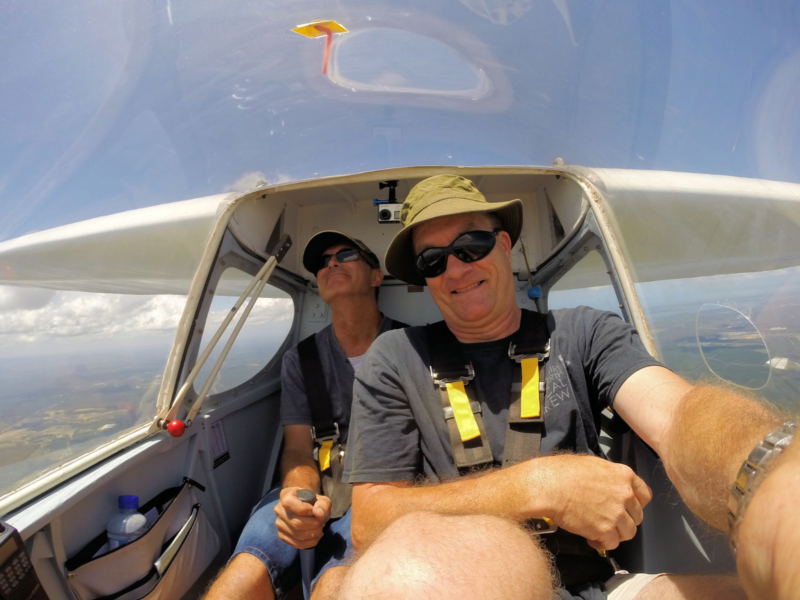 You’ll get the feel of flying and your first touch on the controls with an instructor to take you through the basics. The cost of your flight includes temporary membership which allows you up to 10 follow up flights over a limited time. 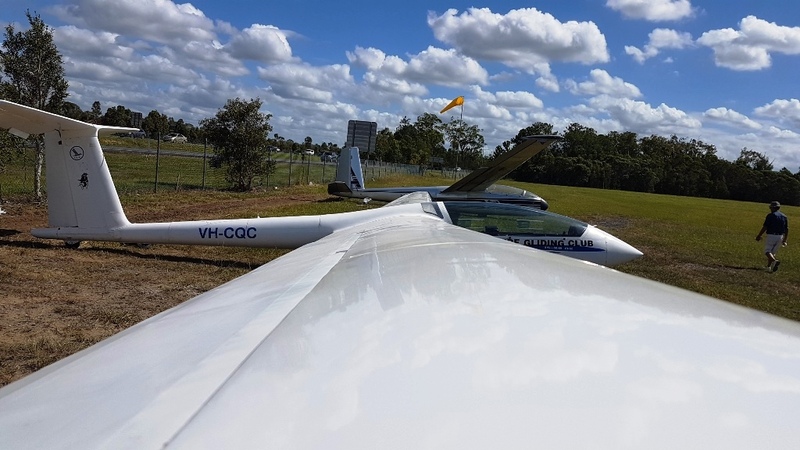 Caboolture Gliding Club flies on Fridays, Saturdays and Sundays throughout the year, subject to weather. Flights for group bookings on other days can be made by special arrangement. 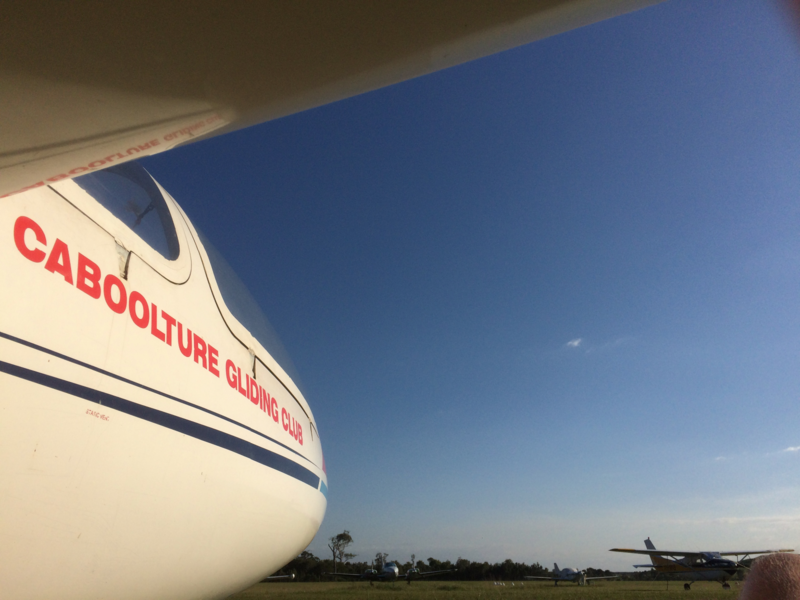 All our flights are launched by aerotow behind a power aircraft flown by an experienced and specially endorsed pilot. 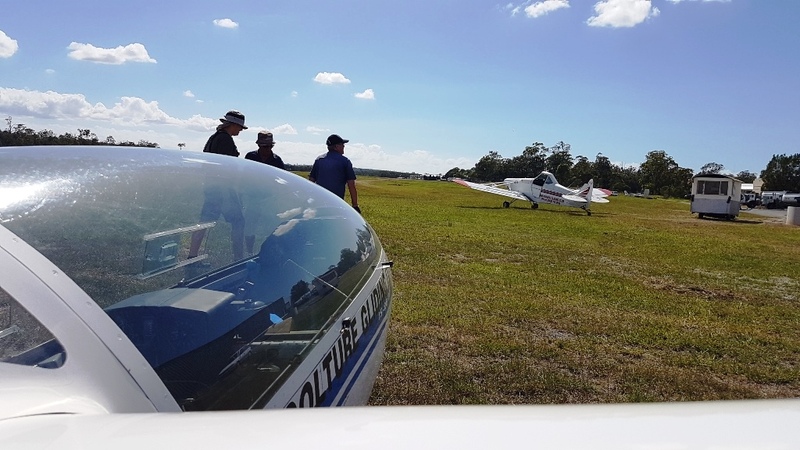 We do not winch launch because Caboolture is a busy airfield used by many different aircraft – a gliding site where you can also enjoy seeing everything else from a gyrocopter to a Mustang WW2 fighter!